Recently I covered the news that Warface has recently been made available for the PS4. In this, I also revealed that the Xbox One version was planned to be released shortly, at the time being in open beta. 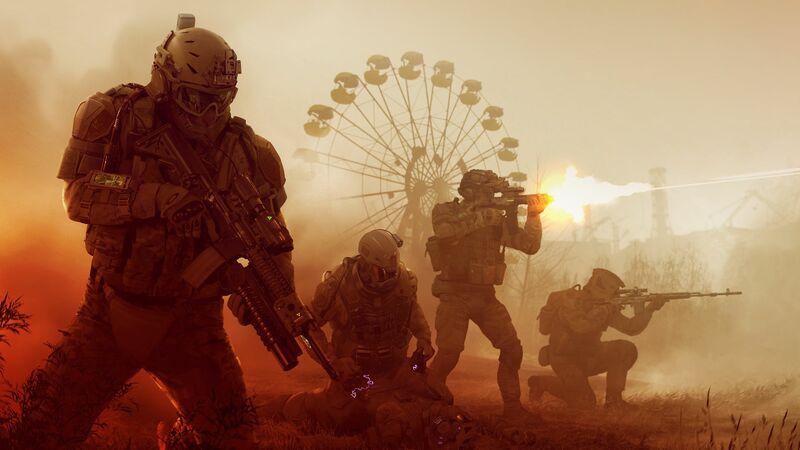 To celebrate the release of Warface on the Xbox One, coming next week on October the 9th, publishers My.com have offered us five copies of the Collector’s Early Access Pack to give away. These copies are, naturally, for the Xbox One and are priced at £52.49/$74.99/€74.99. Each pack offers a host of additional content, including offering early access to the game as well as an assortment of weapons, in-game premium currency (kredits) and a special skin for each of the classes. All of this should really enhance your time hunting both the monstrosities that inhabit the world of Warface, helping you on in the PVE version of the mode as you enter a host of co-op raids with your friends and other people. In addition to this, the Kredits contained in the pack can also be used to give you a further head start.